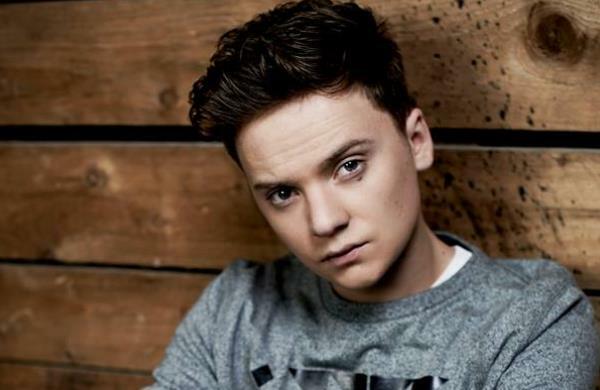 Pop chart sensation Conor Maynard has been announced as the support act for Jason Derulo's upcoming UK tour. The 20-year old is currently hard at work on his second studio album, the follow-up to his chart-topping debut ‘Contrast’, and has already lined-up a high profile show with Will.i.am where he’ll be previewing some of his new tunes this December. Now Connor has confirmed a series of gigs with American star Jason Derulo, who will be bringing his new album ‘Tattoos’ to the UK in March next year, with stops in Cardiff, Birmingham, Manchester, Leeds, Bournemouth, Glasgow, and London. Tickets for Jason Derulo can be bought right now through Stereoboard - simply check the dates and links below to find a pair through Stereoboard. 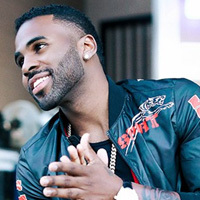 Click Here to Compare & Buy Jason Derulo Tickets at Stereoboard.com. Calum Scott has announced a UK tour supporting Jason Derulo in September. Jason Derulo has shared a video for his new single, Tip Toe. Jason Derulo will return to the UK and Ireland for an arena tour next spring. Jason Derulo tickets are on sale at 9am today, prices start at £29.50 plus booking fees.